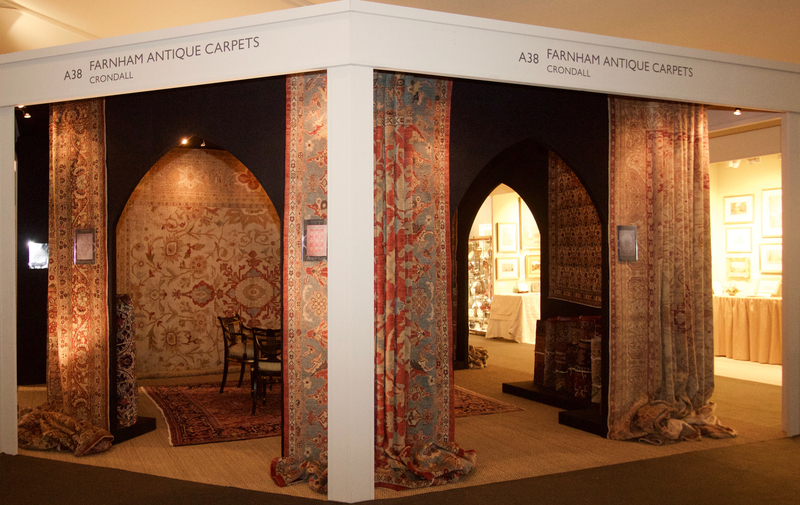 Visit us at the BADA Fair 2017 – 15th to 21st March on stand A38. We have exhibited at this prestigious event in the antiques calendar for 10 years now on the same stand next to the restaurant. Please contact us if you would like to receive an invitation to the fair. 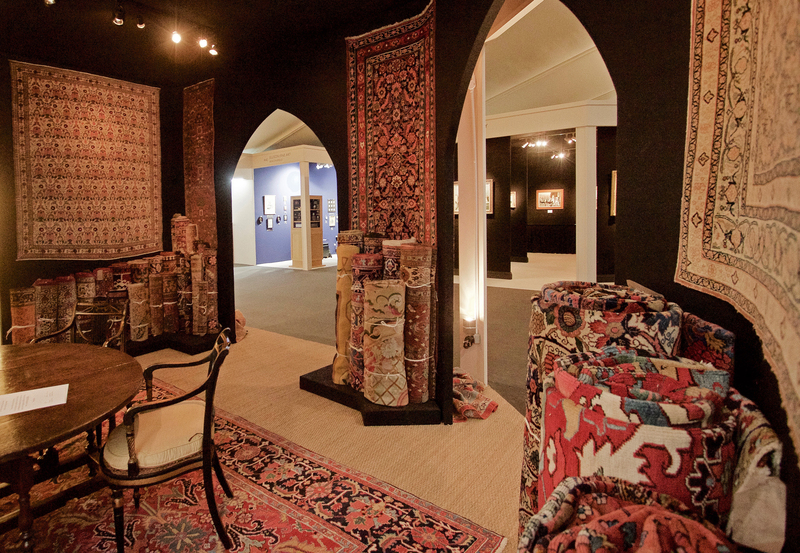 Founded in 1918, BADA (The British Antique Dealers’ Association) is the leading trade association for the fine art, design and antiques community. As a member we have been carefully vetted and selected for our wealth of experience, professional integrity, and the exceptional quality and craftsmanship of our stock. Many members are internationally recognised for their expertise and unparalleled knowledge in their chosen field of speciality. Learn more about the BADA association and view opening times for the 2017 fair here.